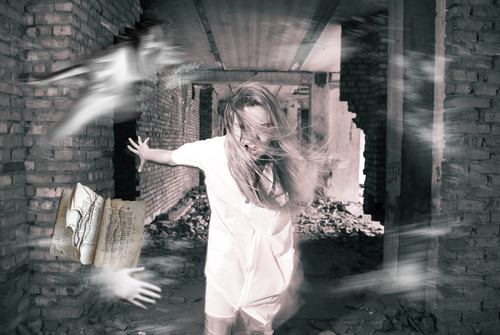 Poltergeists: Why are they here? Now this next topic is something entirely different from the earlier one that was about intelligent and residual hauntings. Previously, I discussed the difference between the two types of hauntings. Intelligent is spirit interaction with a conscious energy and residual is energy that has been “recorded” from the past.